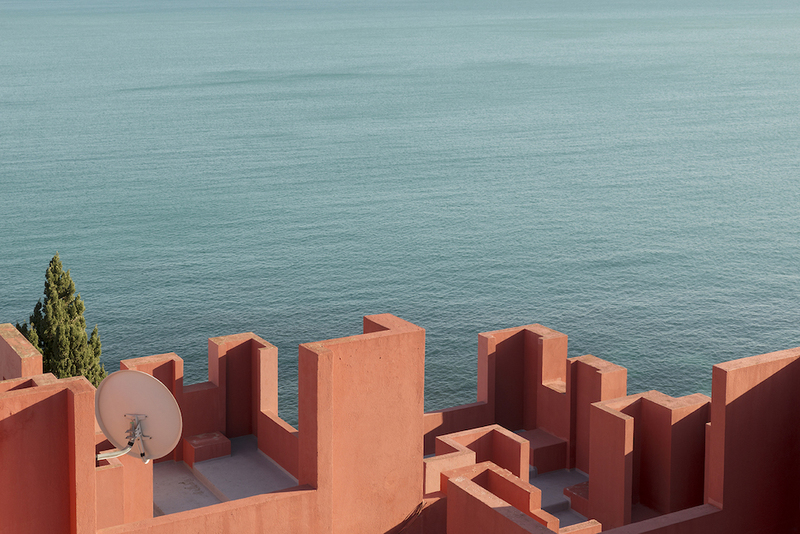 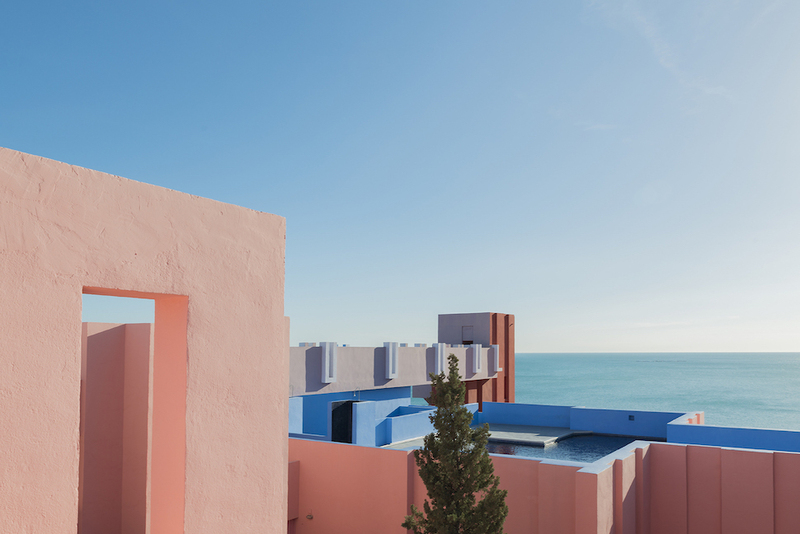 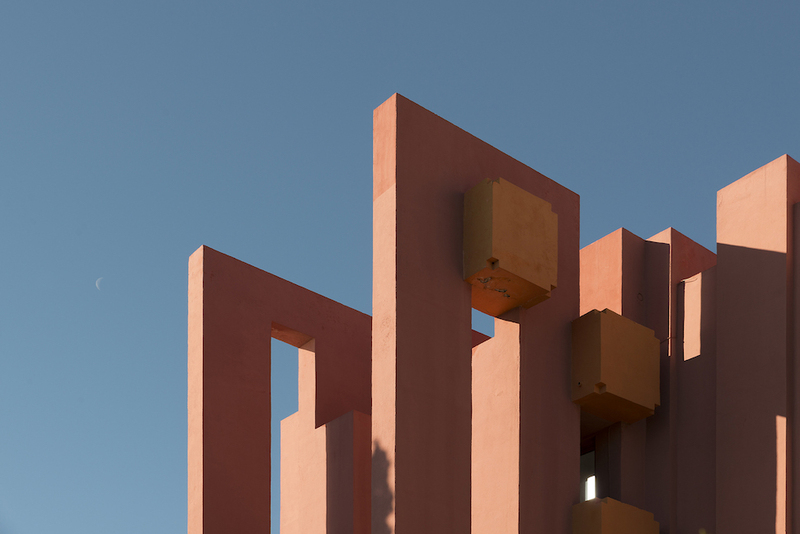 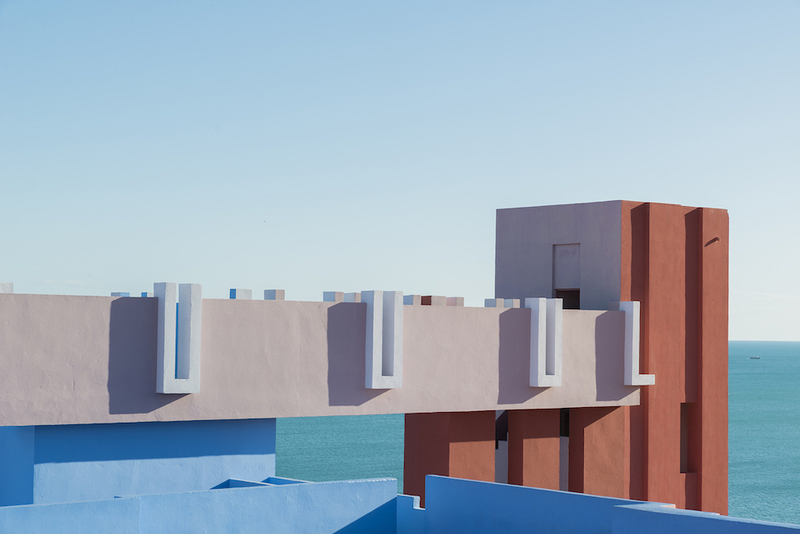 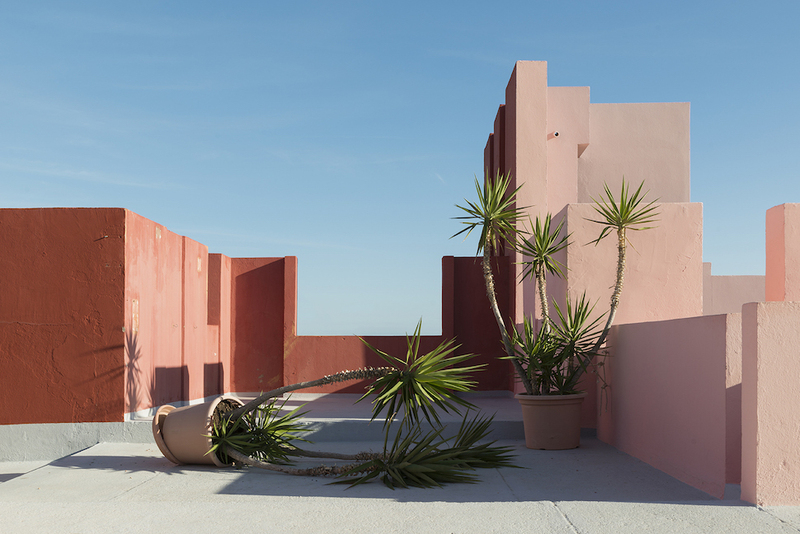 Andrés Gallardo Albajar, a photographer based in Estonia, captures the beauty of La Muralla Roja, a building designed by architect Ricardo Bofill. 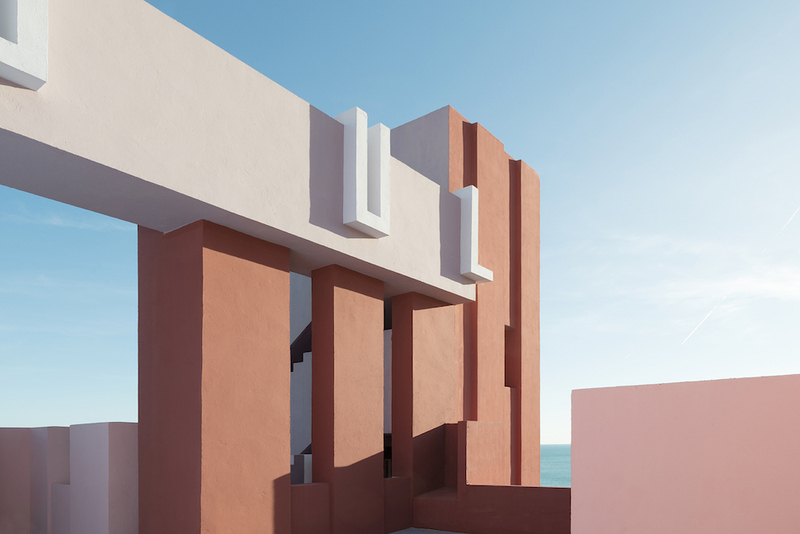 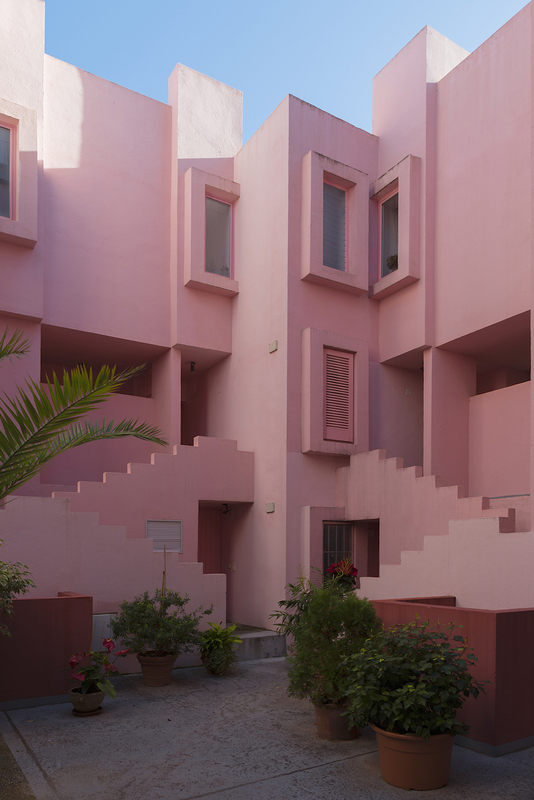 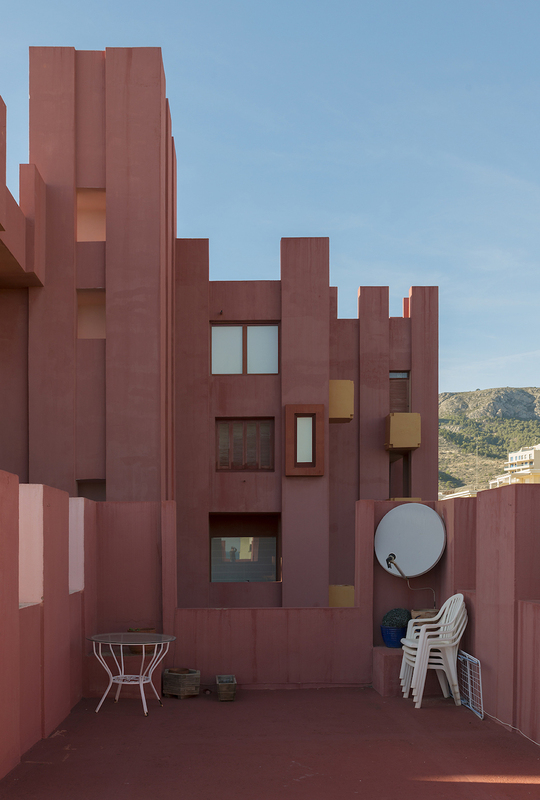 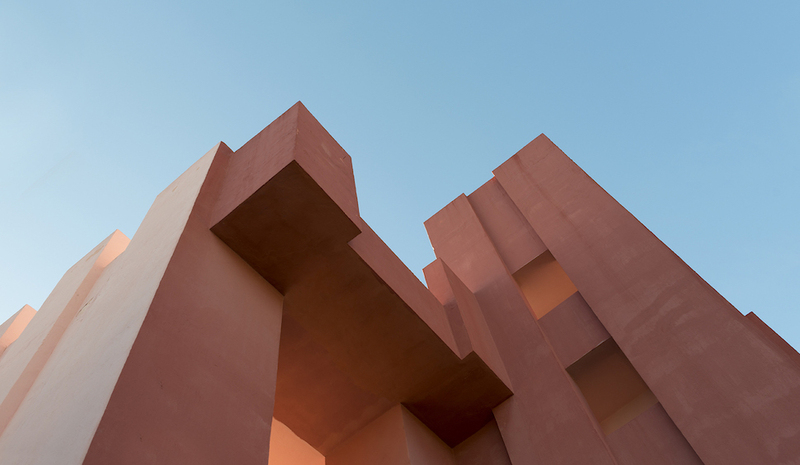 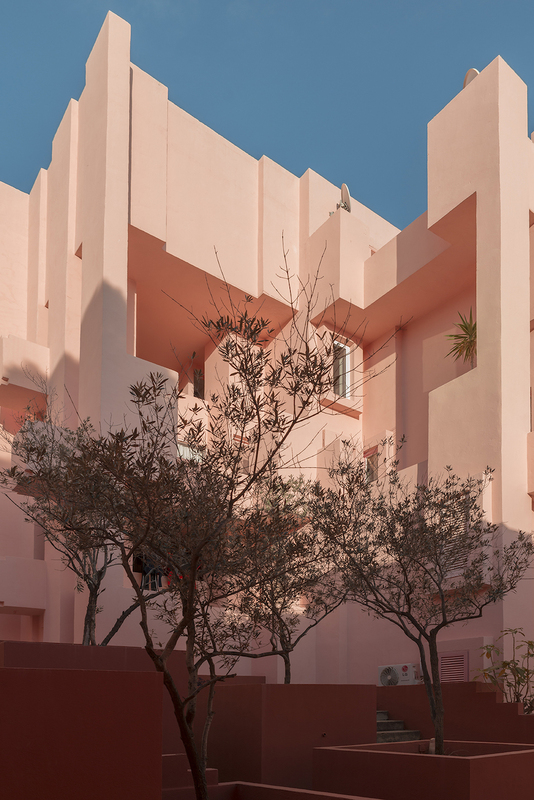 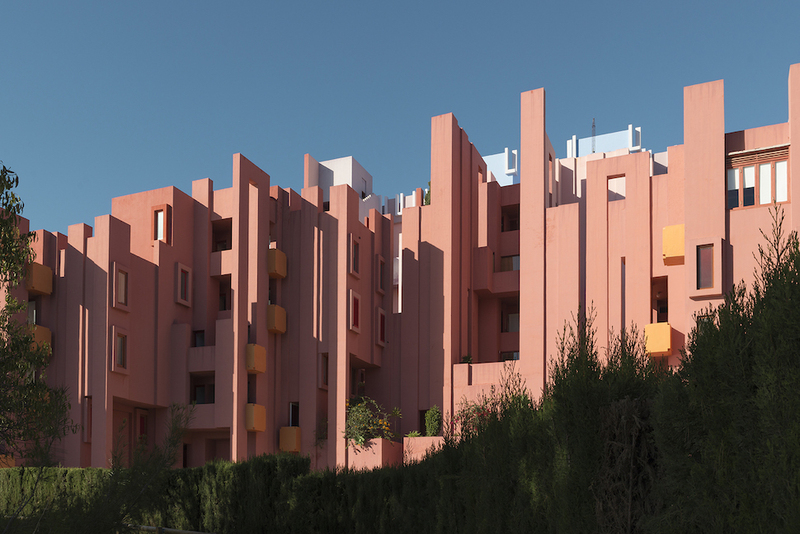 The photographs, taken in Calpe, Spain, highlight the beautiful and distinct structure of La Muralla Roja (The Red Wall). 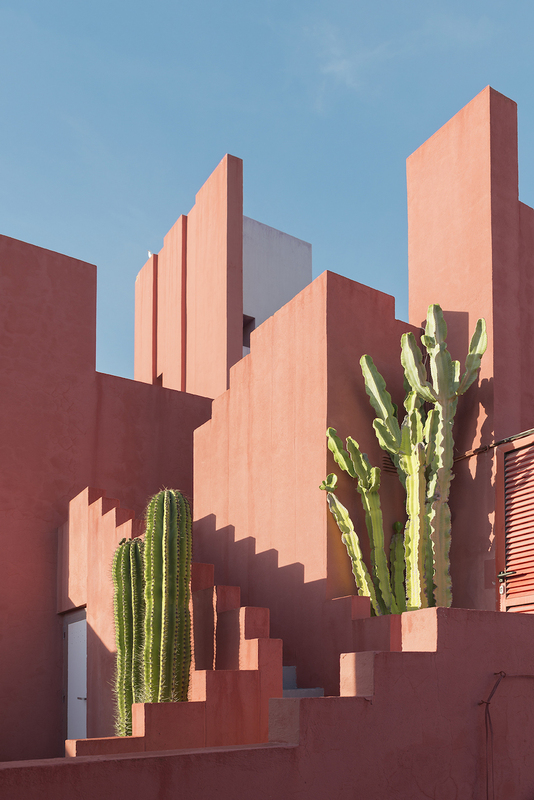 Its fortress-like design and vibrant colors not only enhance the otherworldly tone of the images, but also add to its intrigue. 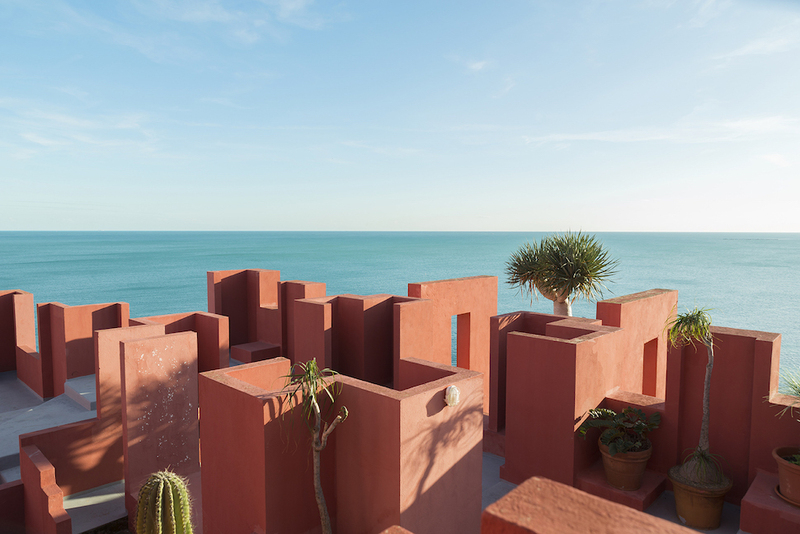 “No matter how many photos you have seen of that place, or how many times you’d visit it. 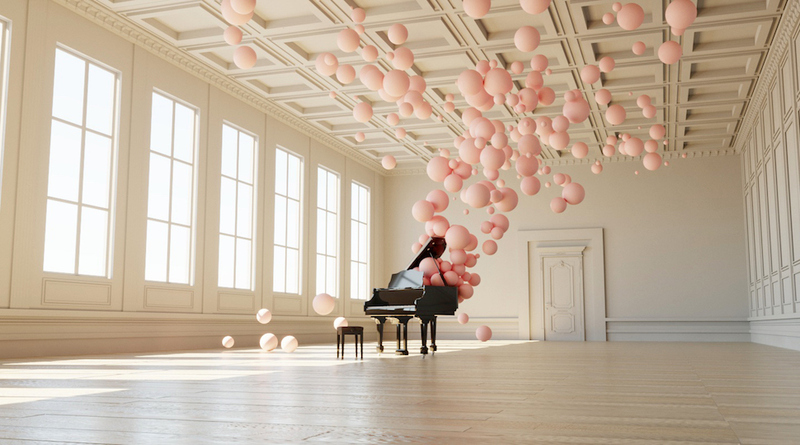 It always surprises you,” says the photographer. 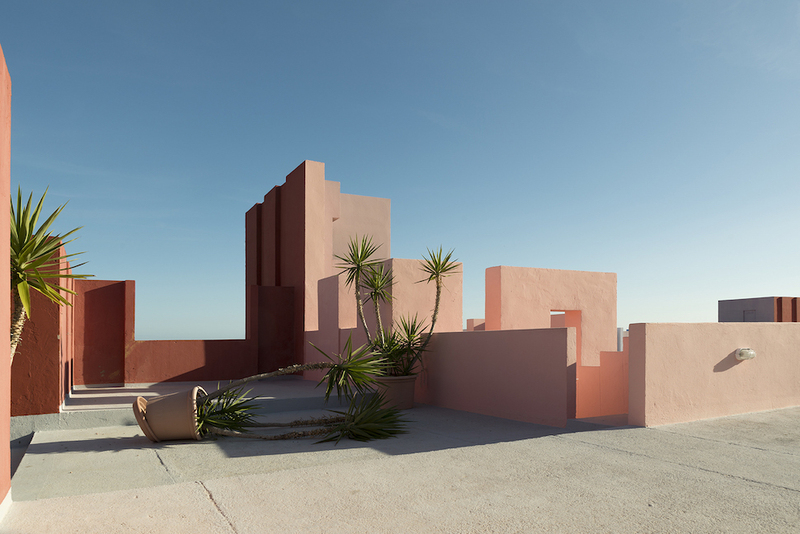 See more of Andrés Gallardo Albajar photographs below, and on his website.